This year Penguin have released the Penguin Moderns: a collection of 50 titles celebrating a wide range of unique and talented voices. 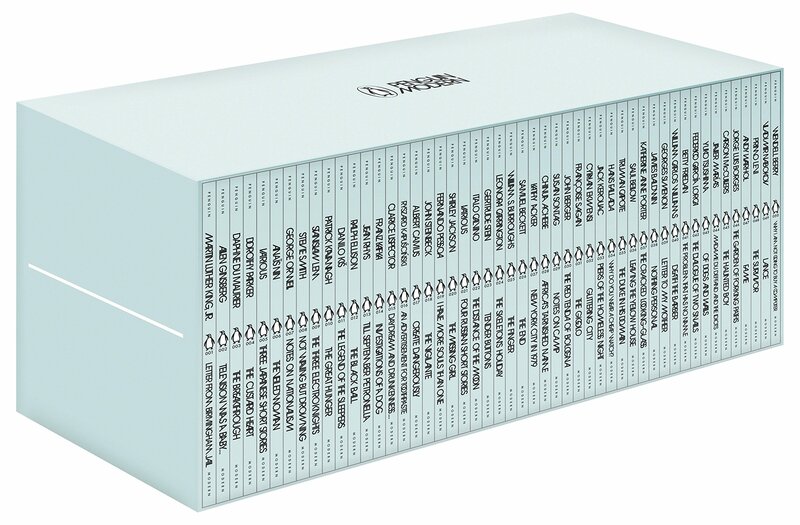 To mark their 80th anniversary in 2015, Penguin Books released 80 short classics. The list features unfamiliar titles by familiar authors, such as Jane Austen, Charles Dickens, DH Lawrence and Edgar Allen Poe. 48 of the 80 are works in translation, ranging from classical authors such as Plato and Sappho, to more recent works by Gustave Flaubert and Friedrich Nietzsche. In March 2016, 46 more Little Black Classics were published, to celebrate the first Penguin Black Classic being released in1946. The colourful Pocket Penguins were launched in May 2016. Why Do You Wear a Cheap Watch?